TAGA Harmony continue their introduction of new products with something both for indoors and out. 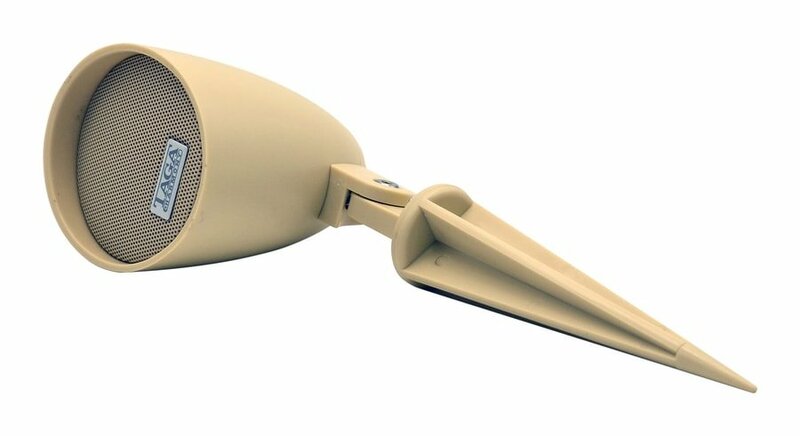 They have added a new Garden Speaker theTRS-5L is suitable for residential as well as commercial installations in places such as gardens, porches, terraces and other outdoor or even indoor areas. In-Ground with a supplied Ground Stake. On ceilings and walls with a supplied Ceiling-Wall mount. On horizontal and vertical surfaces like floors, decks or garden structures (Surface Mount supplied). They have also launched a new speaker stand in the TSS series. Max speaker weight: 15 kg /pcs.